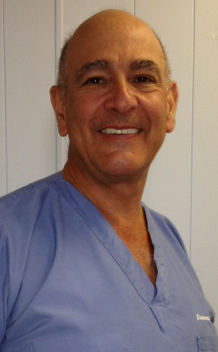 Dr. Levine is a general dentist who graduated from NYU College of Dentistry in 1976. Following graduation Dr. Levine opened a private practice in New City, NY, where for the next 25 years he became a part of the community not only through his dentistry but for his genuine care of his patients. In 1998 Dr. Levine expanded his practice to Fishkill, NY where he now has a multi diversified practice which consist of general dentist, periodontist, oral surgeons and a dentist that limits himself to endodontics. Dr. Levine’s interest lies in reconstructive esthetic implant dentistry but continues attending educational courses in all aspects of dentistry, so he can inform his patients on new procedures and techniques being used and provide the best dental care possible. Outside of the office Dr. Levine and his wife Robin enjoy golfing, skiing and spending time with their family, while keeping active in their community and many charities. Dr. Jeffrey Blum is a graduate of the Johns Hopkins University and The University of Pennsylvania's School of Dental Medicine. 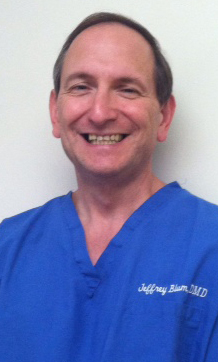 He has practiced general dentistry since 1995. A twenty year resident of the Hudson valley, Dr. Blum has called Fishkill Dental Group his primary practice since 1997. Utilizing some of the most advanced techniques and instruments available, Dr. Blum has strived to keep the endodontic needs of his patients first and foremost, keeping them comfortable both during their procedure and afterwards, has given Dr. Blum the kind of loyal patient following that any doctor would be proud of!